An FE demo event is scheduled to take place on April 22 in the Rathausplatz area of the city. 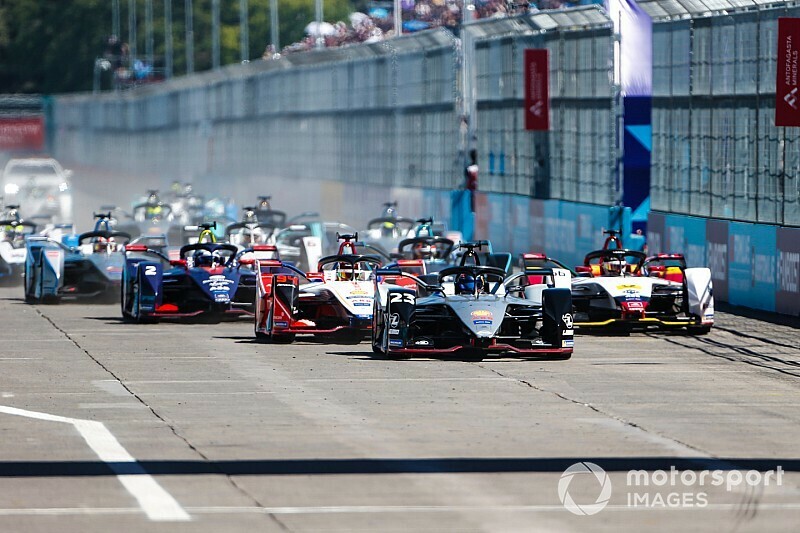 When asked by Motorsport.com if the city would be interested in bringing the electric championship back for a full event, the office of Vienna mayor Michael Ludwig, replied: "We can confirm that there have been discussions on the subject of Formula E.
"The city of Vienna is already showing interest. The City of Vienna is always open to new projects and innovative ideas. "[But] a fundamental statement or decision is not possible at the given time." 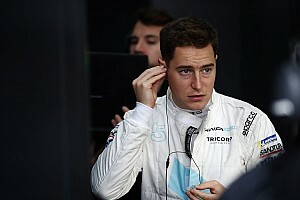 Austria's minister of the civil service and sport Heinz-Christian Strache has also commented on the possibility of a Vienna race, saying: "Last year there was a discussion with a representative of the organiser in the cabinet. "There we expressed our interest in a Formula E race in Vienna." 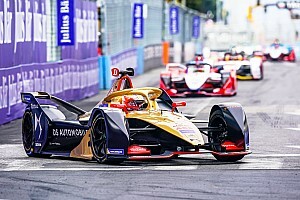 Motorsport.com understands that talks with Vienna officials remain at a very early stage, but the championship is interested in adding the city to its calendar in the future. "It was recently discussed whether a Formula E race in Austria would be possible," said FE boss Alejandro Agag. "Vienna is the perfect candidate to present e-mobility". 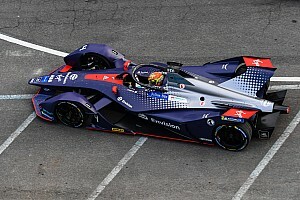 FE sporting director Frederic Espinos explained that in order for discussions regarding a Vienna race to move forward, the championship would need support from the local government and partners in the city. "I believe that Vienna is a city where we can find a good place," said Espinos. "The route should be two to three kilometres long. Vienna is one of the cities that would be good for our championship because it is a city with a long history."